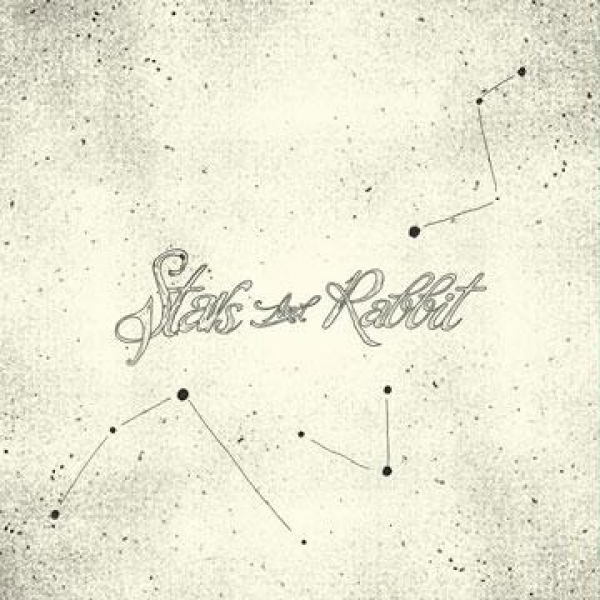 "Voices which makes you find yourself listening to early time of Bjork"
Stars and Rabbit (@starsandrabbit), an Indonesian indie folk/pop duo is one example of modern folk band that emerged in Indonesian's music scene. Following their mesmerizing debut album "Constellation". I really wasn't expecting it, but Elda Suriyani's vocals pulled me right in, a strong character vocal which makes you find yourself listening to early time of Bjork. Her vocals joined by the echoing guitar harmonies of Adi Widodo to create a stunningly heartfelt tale of introspection. The song in a video "The House" is my personal favorite, this song is rich instrumentally, with blend of various instruments and warm vocals that really makes a comfortable listen, you're bound to get chills. "Despite a flat vocal character, this song isn't bored to listen." "Next three minutes you're going to hear an absolute ear-gasm"
"It's gonna be a perfect receipe for modern rock song"